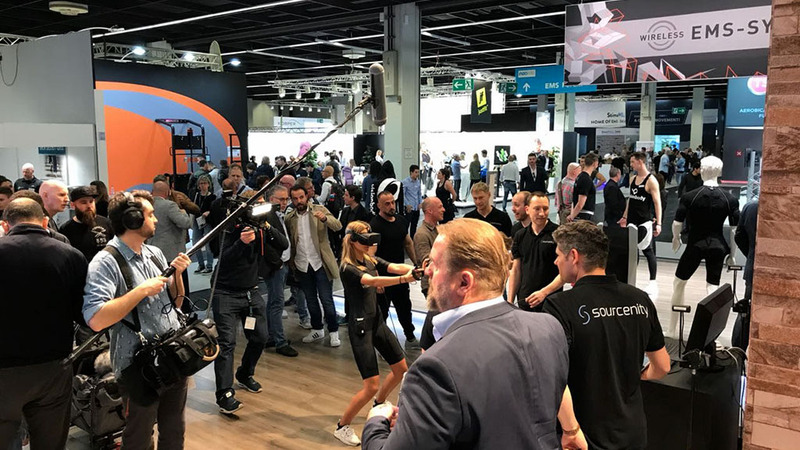 Featured on German television as one of this year’s newest sports trends of the FIBO 2018, the first live demonstration of our VR fitness game PowerBeatsVR was a really great success. 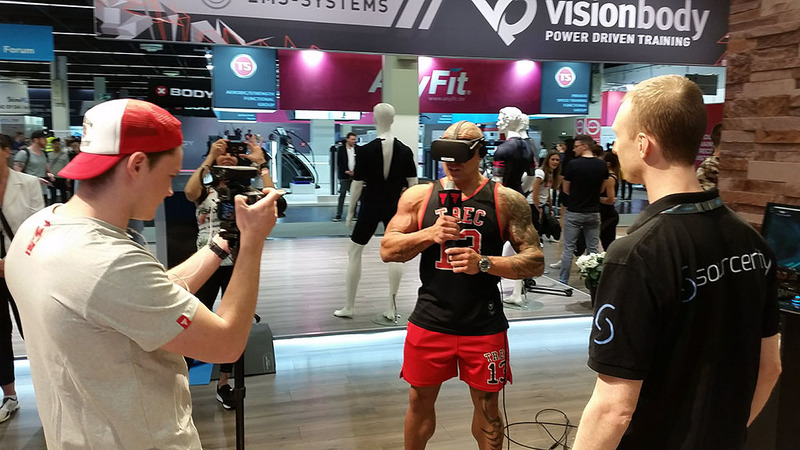 4 days of fun, inspiring talks, amazing interest, exhausted and sweaty players and lots of enthusiasm, that’s our summary of the international fitness fair FIBO 2018 where we have presented the EMS edition of PowerBeatsVR live for the first time. 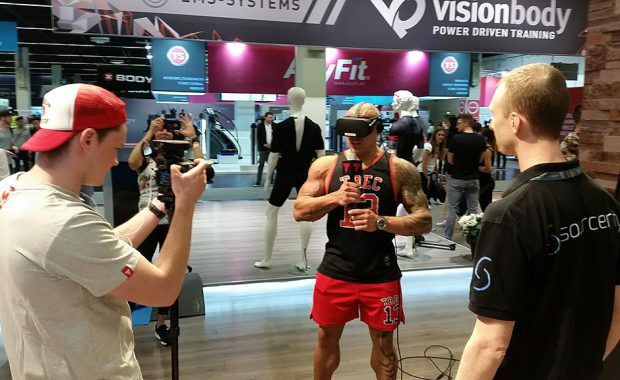 Men and women, grown-ups and teenagers, serious bodybuilders and casual visitors, everyone had fun and was impressed by how exhausting only 3 mins of our stunning VR experience can be. 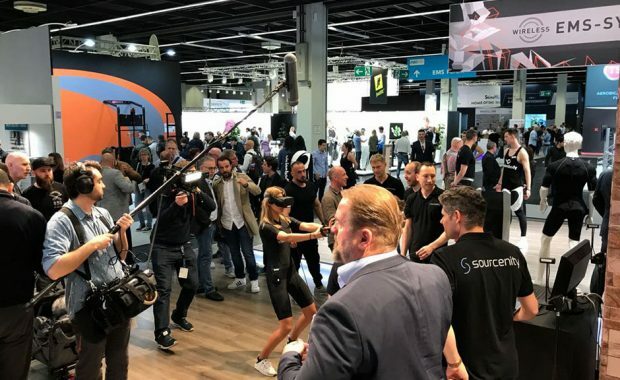 All the thrilled faces we have seen during the last 4 days encourage us to move forward with even greater compassion and to integrate more cool features on the way to completion. Special thanks to all of you, who have played, reported and written about PowerBeatsVR. It was a pleasure to talk and exchange views with so many people.